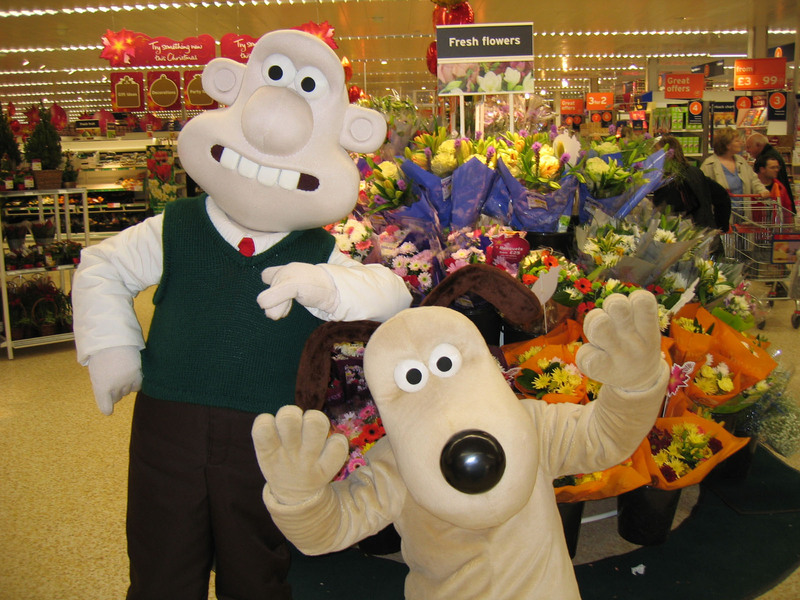 These are the official Wallace and Gromit licensed characters, Wallace and Gromit. 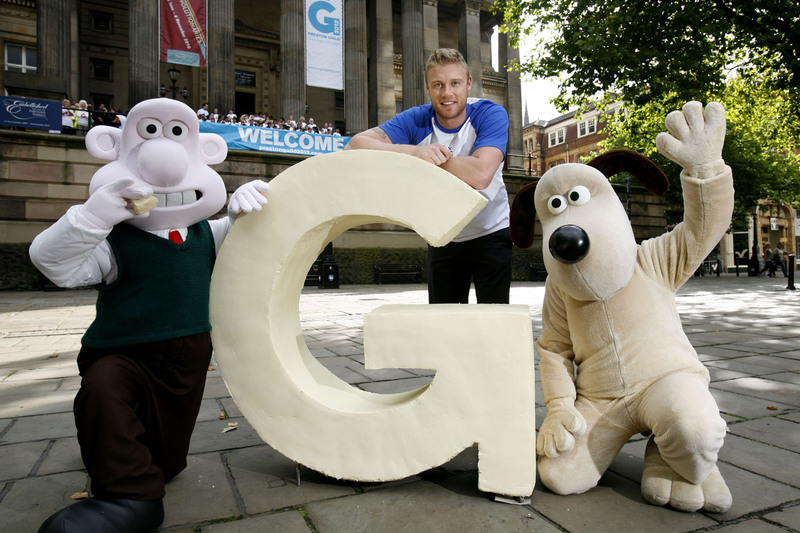 Rainbow Productions holds the UK’s official licence to manage the personal appearances of Wallace and Gromit at public events on behalf of the brand owner. Wallace is a self-proclaimed inventor who enjoys designing and developing gizmos and gadgets for his house. Although they don’t always go to plan, his eccentric humour keeps his spirits high. His favourite treat is a ‘cracking’ cracker and a nice wedge of Wensleydale cheese. Gromit is Wallace’s loyal canine companion and is the brains behind the duo. Like all dogs he is unable to talk and expresses himself through facial expressions and body language. Wallace is a resourceful canine who enjoys cooking and knitting. Wallace and Gromit won best short animation for their latest adventure – A Matter of Loaf and Death – at the 36th Annie Awards and the BAFTA’s. They have also won their fifth Oscar nomination for the short film, in the Short Animated Film category. 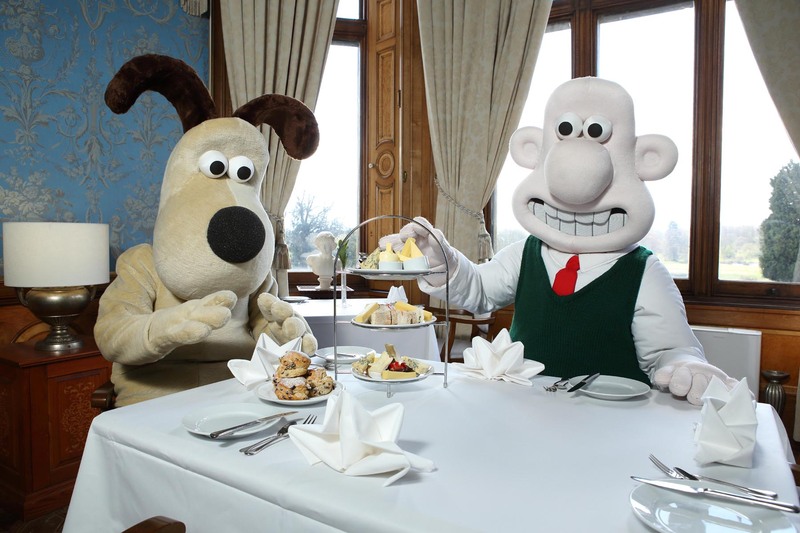 Wallace & Gromit won the Children’s Choice category for the British Animation Awards 2010. 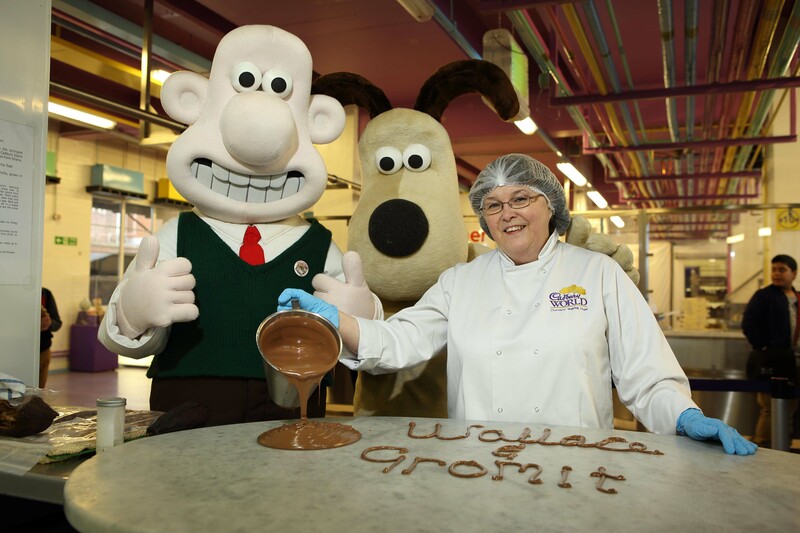 Wallace & Gromit’s World of Invention series for BBC1 reached an average 4 million viewers per episode. 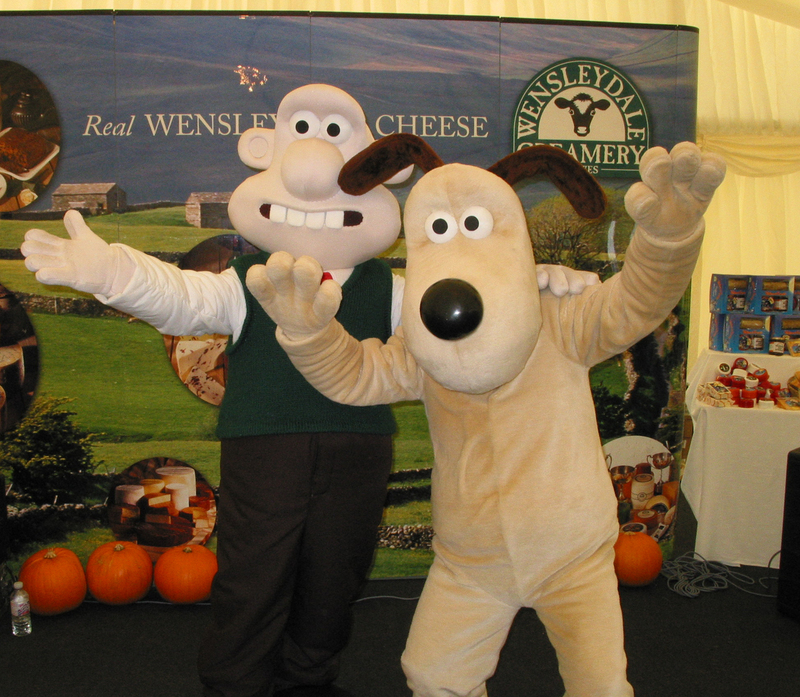 Mascot costumes Wallace & Gromit are available to attend UK events.